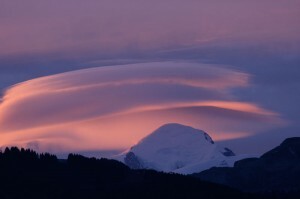 25 years after the proposal for an International Protection of the Mont-Blanc, where do we stay? It was indeed time to check on the status of this emblematic initiative for the protection of the mountain and it was legitimate that Mountain Wilderness, which was at the origin of the concept of International Protection of the Mont-Blanc, took charge. 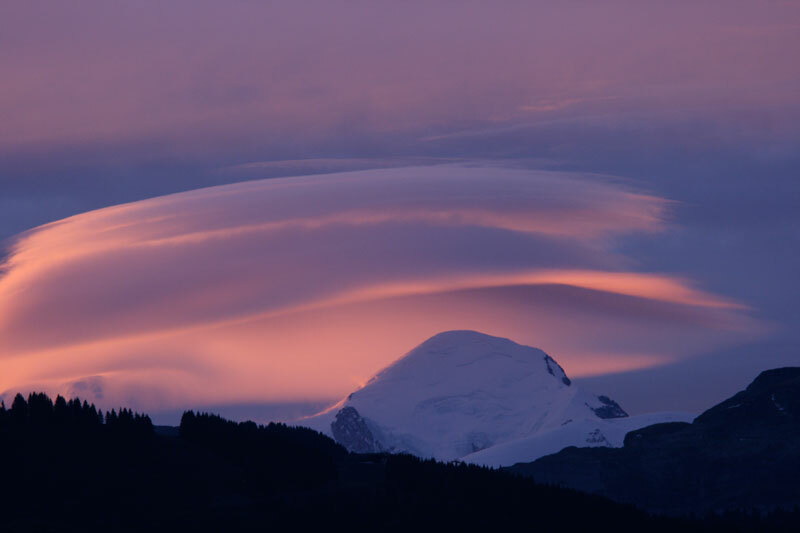 There is indeed more than 25 years that mountaineers gathered together to celebrate the bicentenary of the first ascent of Mont-Blanc, at this time they launched the idea of International Protection of the Range. In the wake the same people created Mountain Wilderness. The initial International Park proposal was perceived with mixed positions. Rejected by some, endorsed by others, however it was followed by the creation of two separate entities: l’Espace Mont-Blanc (official structure) and Pro Mont-Blanc (environmentalists NGO umbrella organization) aiming at preserving the territory’s social, environmental and economical aspects. An initial phase of frontal opposition helped make the protection of the Range a hot subject, and created conditions for a dialogue between the different parties who finally learned to talk and work together. The debate led by Jean-David Abel, Director of MW France, was rich in both the quality of the interventions and by the audience*. The sixty participants who attended the panel discussion had many opportunities to ask questions to the conference speakers. A consensus was reached to pursue the structuring of the dialogue between Public Representatives and members of the civil society. Eric Fournier confirmed that “Espace Mont-Blanc” was in the process of establishing a legal European structure, in which NGOs will be given a space. A climate of good cooperation between partners must prevail in the future taking into consideration both the nature of high mountains and the life in the valleys (the top and the bottom). The debate highlighted the on-going process for developing the Range Management Plan, a MUST HAVE for its registration as a UNESCO World Heritage. In this context many public consultations are under way, with a new series of meetings coming soon. A commitment was taken to meet the future Ministry of the Environment with a joint team including local Officials, economic players and NGOs” for the International Recognition of Mont-Blanc. The passionate question for the protection of the range seems more than ever in the heart of the local people, this was a sweet music to the Mountain Wilderness folks who are actively involved for many years. A next step meeting on this emblematic subject is already planned for 2013. 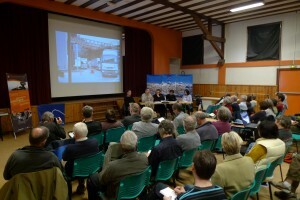 Note that this panel discussion will lead to the creation of a special report regarding the Mont-Blanc published in the Mountain Wilderness France Review (September Issue / Fall 2012). * Among those taking part in the debate: Claude Comet, Regional Councillor Delegate to the Mountain; Michel Fourcade, President of Mountain Group of the IUCN France; Barbara Ehringhaus, President of proMONT-BLANC, Jean-Marc Peillex, Mayor of Saint-Gervais ; Georges Elzière , President of the French Federation of Alpine and Mountain Clubs and Niels Martin, Director of the newly created Mountain Coordination.